A few members from Signworld corporate staff recently attended the SGIA show that took place in Orlando, FL. The focus and goal for attending the show was to learn more about what is currently going on in the industry but more importantly find out what is on the horizon as far as changes in technology and signage are concerned. Flat-bed printing is becoming much more efficient, quality is much better than in years past, and, more importantly, the cost of entry with one of the many viable presses available is becoming much more feasible for the average sign company. Press manufacturers like HP, CET Color, Roland and others are leading the way in making flat-bed printing an attainable option for more and more sign companies around the world. 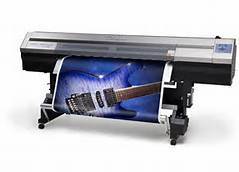 On the traditional wide-format digital printer front, manufacturers continue to up the ante with the introduction of additional ink sets and configurations to allow for much more efficient printing as well as the ability and option to print with white inks or metallic inks. Textiles are being produced and marketed much more for the sign industry however the manufacturers are not providing the necessary education to help would-be users choose the right material for any specific application which is resulting in a lot of confusion and thus the use of more traditional sign materials. Textiles provide a great opportunity to provide different sign options for customers than what is being marketed by most sign companies however most sign companies don’t have the time or resources to do the necessary due diligence to research the materials available to them. Paul Wagner, Signworld’s VP of Technology, has spent a great deal of time learning more about the textile options available as well as specific applications in order to provide Signworld owners with the necessary information to be a major player in the textile sign space. Dynamic digital signage is still in its infancy but continues to grow its place in the sign market. The biggest problems with DDS, also known as EDS or Electronic Digital Signage, is the cost of entry and the education being provided. On the cost front, as much as the cost of electronics continues to go down, it is a very low margin product which doesn’t allow for much room to make a profit on the components. In regards to education, not many DDS providers have taken the time to provide the right educational opportunities to their resale partners to help them sell the product. The lack of education on the ROI of the product, areas of scalability with the product and most importantly help with identifying the right opportunities to present the product really hinder the growth. The great thing is that the providers and manufacturers are getting better at the educational side and Signworld has partnered with some great companies like N. Glantz & Son and DSA Phototech to provide the product and education on a wholesale bases. The reality is that DDS or EDS will never take over as the primary medium for sign displays as static signage will still continue to be the biggest signage purchase for most customers. 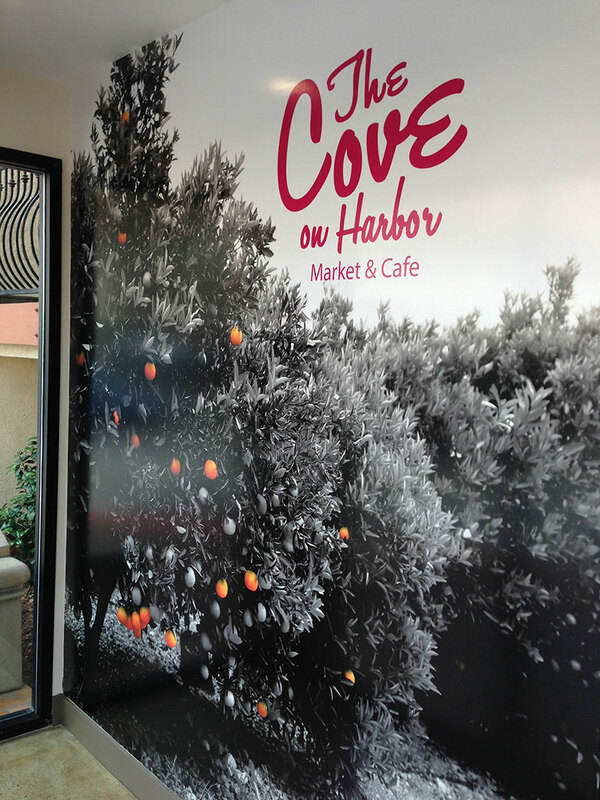 Sign opportunities continue to grow with the imagination of either the customer or the sign provider. Windows, walls and floors have become hot marketing spaces because the materials available have allowed for better adhesion to these surfaces regardless of the finish. Interior designers and architects have begun to utilize the services of sign companies to produce custom designed wallpapers and window graphics to help complete a theme or design of a room. Vehicle wraps continue to be a hot item for both big and small business marketing, but has also caught the eye of those in the car modification world. Digital printing allows for more intricate designs to be implemented where traditional painting practices fall short. Signworld works hard to stay ahead of the trends as they continue to unfold in order to assist each Signworld owner take advantage of new opportunities within their respective markets and be trend setters rather than trend followers. Contact Us now to learn more about how you can become a Signworld owner and leverage the power of the Signworld Training & Support to build your very own successful sign manufacturing company.